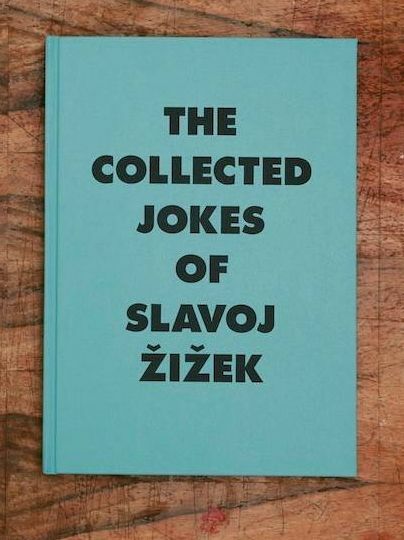 I’m serious: the marxiste célèbre and #Occupy Wall Street avuncular philosopher Slavoj Žižek is really a funny man. Case in point, this excellent coffee table book containing a collection of the jokes he spices up his impenetrable prose with (complete with references to the original texts). What’s holding back Digital Sociology?